Logitech has gone back to basics with its latest mouse, the Logitech Wireless Mouse M320, complete with a $30 price tag and an unfortunate right-handed design. Logitech’s new mouse isn’t anything fancy. There are two buttons, and what appears to be a nice thumbwheel (as opposed to the “slider” design found elsewhere, where users scroll by sliding their finger over what is essentially a narrow trackpad). 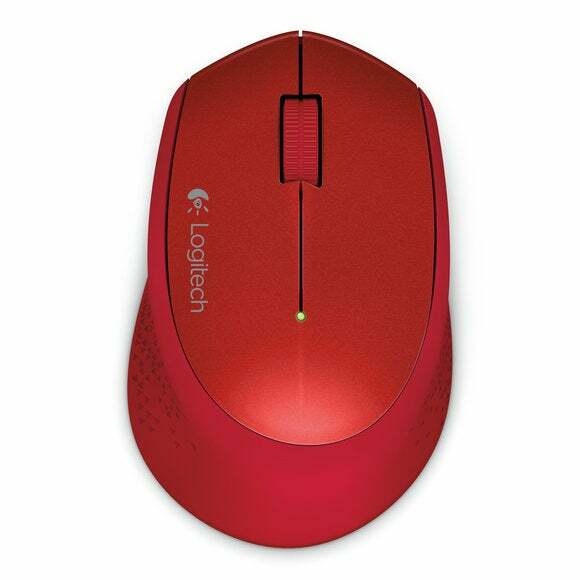 The M320 uses the Logitech wireless USB dongle, which you slot in to a USB port on your PC. And the mouse itself is engineered for long battery life, with a rated two-year lifespan. Unfortunately, the mouse is the continuation of a long line of discrimination against left-handed users, who either need to endure an “ambidextrous” mouse or learn to mouse right-handed. 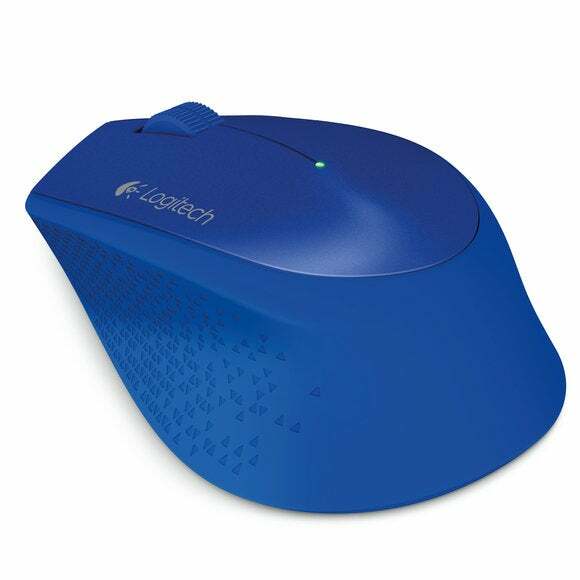 Logitech’s M320 is sculpted to allow a right handed user to put more of his hand’s weight, including the wrist, on a portion of the mouse that extends outward and to the left. The Logitech Wireless Mouse M320. “Discrimination,” in this sense, is used somewhat tongue-in-cheek, but consider this: Aside from your keyboard, you probably touch your mouse more than any other object during your day. Wouldn’t it be wonderful if a mouse manufacturer released two versions of the same mouse? Golf-club makers do. I can buy a pair of left-handed scissors in many stores. And yet most mouse makers—including Microsoft, another major mouse supplier—can’t be bothered to ship a left-handed version of their mouse at the same time. Razer’s an exception, and there are also specialized mouse manufacturers out there, like Contour Design, whose mice are designed for ergonomics first and foremost. But they’re the exception, rather than the rule. Logitech used to make the Logitech MX 610, a dedicated lefty mouse. But no longer. When asked, a company spokeeswoman said Logitech doesn’t comment on future product plans. But it would be terrific if mouse makers finally recognized lefties as a target market, too.